Smith called Morrison's comments "unfortunate and unnecessary", and said that "keeping LGBTI students safe at school is very important for me." 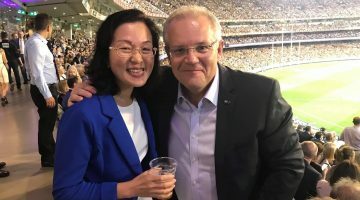 West Australian Senator Dean Smith has called Prime Minister Scott Morrison’s widely criticised ‘gender whisperers’ comments “unfortunate and unnecessary”. Smith made the remarks at Curtin University’s Australian Ally Conference last week, Out in Perth reported. He was joined on a panel by Labor Senator Louise Pratt, just.equal’s Rodney Croome, and WA Greens MLC Alison Xamon. This was the second year of the Ally conference, which was held under the title ‘Activating Human Rights: Sexual Orientation, Gender Identity and Intersex Status – Leading the Change’. Smith also stated on the panel that the safety of young LGBTI Australians at school was a significant issue for him. “I don’t care if its a public school or a private school…children deserve to be safe at school,” Smith said. In the spill which saw Malcolm Turnbull ousted in favour of Scott Morrison in August, Smith notably voted in favour of Peter Dutton’s candidacy for the Liberal leadership. The Liberal Party, and some state Labor parties, has broadly renounced the Safe Schools program, which continues to receive funding in Western Australia and Victoria. The WA Liberal Party has vowed to end funding for the program if they take government at the next state election. 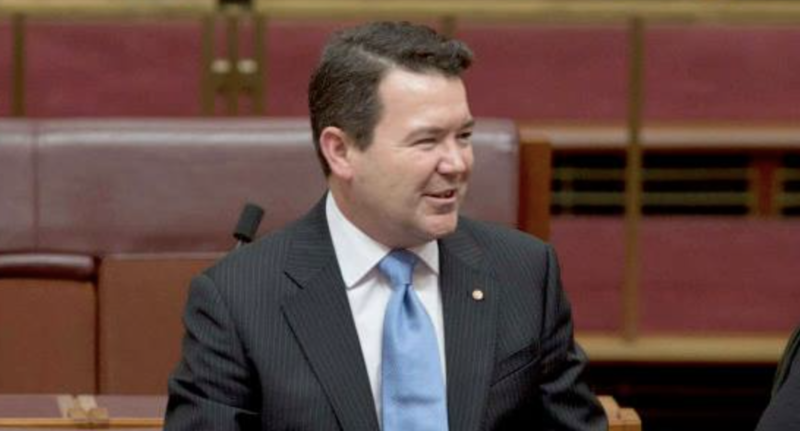 Smith drafted the marriage equality legislation which later became law and was vehemently opposed to a plebiscite and the eventual postal survey, crossing the Senate floor to vote against the former. Smith told the Ally Conference panel that he had realised he had a responsibility to communicate with his more socially conservative colleagues about pressing concerns for the LGBTI community beyond marriage, and particularly on trans issues. 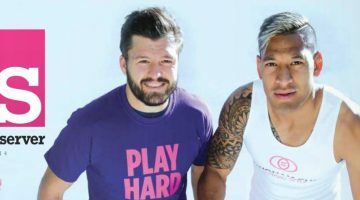 He also reportedly said he needed to become more educated on the unique issues faced by Indigenous LGBTI people. When asked about the review of religious freedom, Smith said he would keep a “close eye” on its outcome. “When Australians were forced to vote in the postal survey, the voted and they made their values crystal clear,” he said. Earlier this year, Smith was named an ambassador for the WA branch of PFLAG.